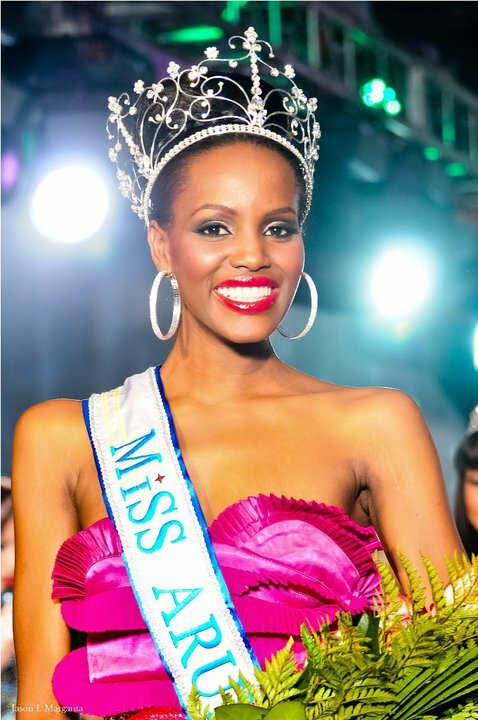 Gillain Berry was crowned Miss Aruba 2010 at the Radisson Aruba Resort in Palm Beach. 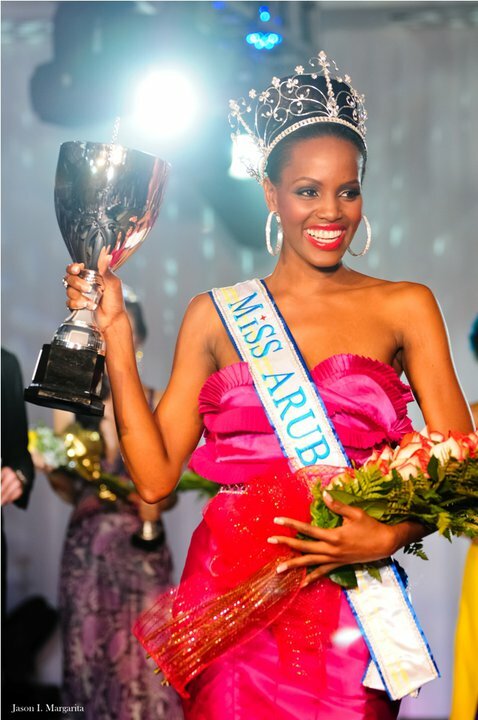 It was announced during the final telecast that she will represent Aruba in both Miss Universe 2011 and Miss World 2011 becoming the first Miss Aruba to do so. 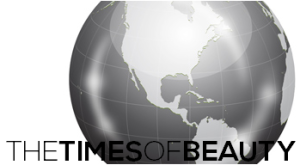 Helen Thiel and Alicia Moerman completed the Top 3.